Two soldiers wounded themselves, another accidentally shot by a colleague. Three ATO servicemen in eastern Ukraine sustained accidental wounds on January 19 as a result of careless handling of weapons, a police source told LB.ua. 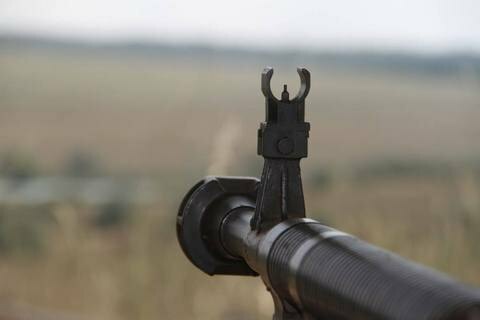 Two military shot themselves in the leg from Kalashnikovs, one in Bahmut (former Artemivsk), and another in Stanytsya Luhanska. Both men were taken to local hospitals. In the third case, one military wounded incidentally wounded his colleague, again from Kalashnikov, in the village of Klyuchve, Velokonovoselivsk district. The gunman was detained, the victim hospitalized. Earlier, it was reported that the non-combat losses exceeded combat casualties in the army.